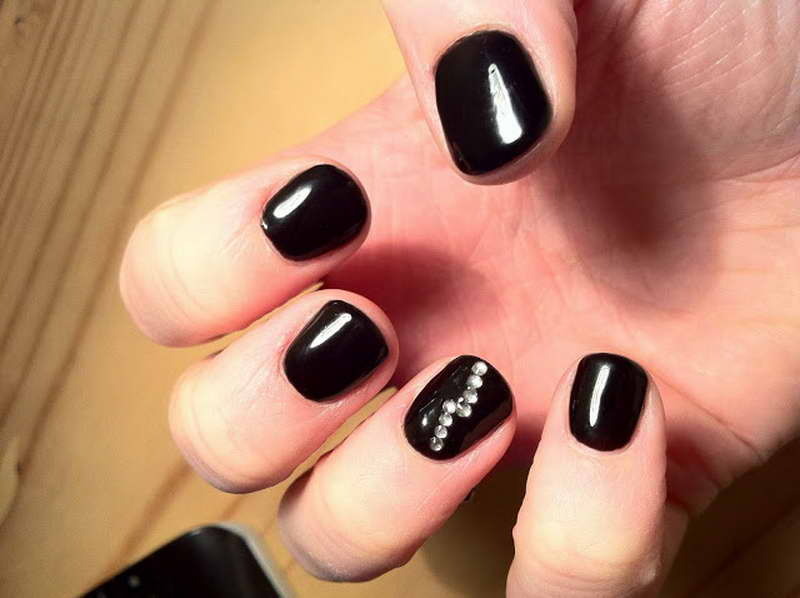 Getting Shellac nails by yourself at home is easy but it takes time to get the saloon results. 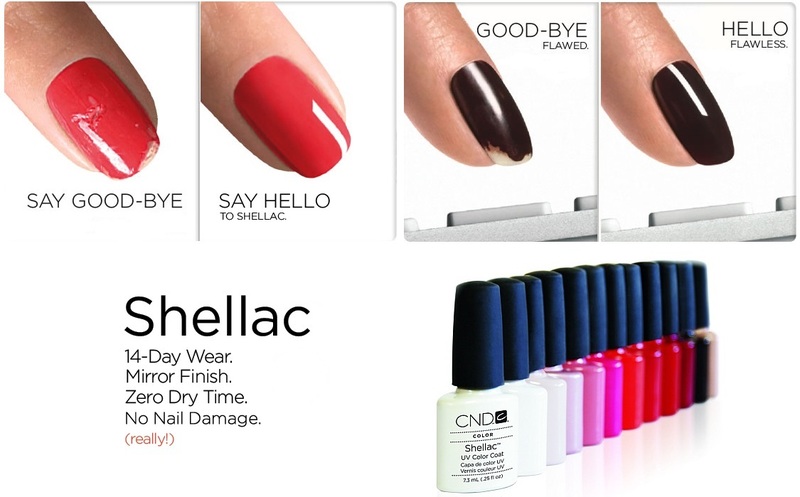 Follow below simple steps to get the idea and on how to do Shellac Nails. 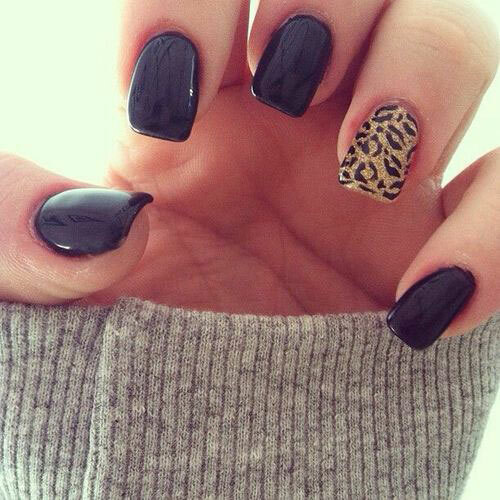 Easy to do the shellac style Nails at home. 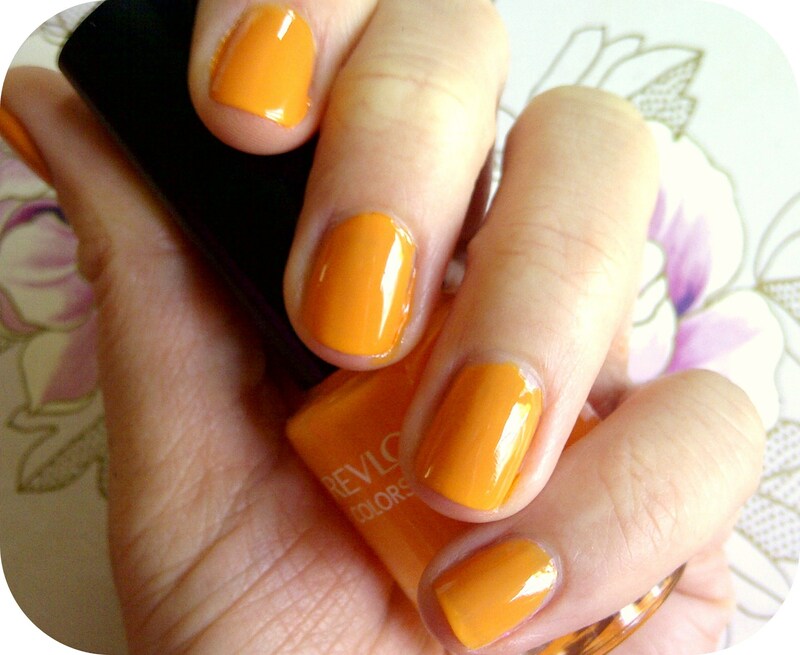 5) Apply first layer of shellac nail color with in the base coat leave the base coat 1-2 mm. 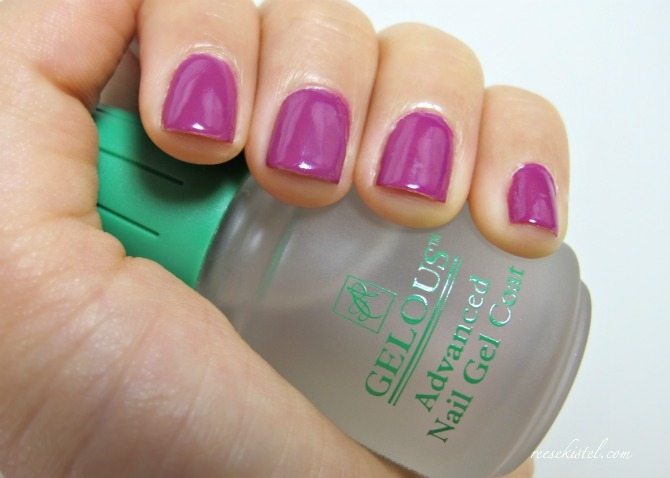 6) Place the hand under UV or LED Nail Lamp for 2-3 minutes time. 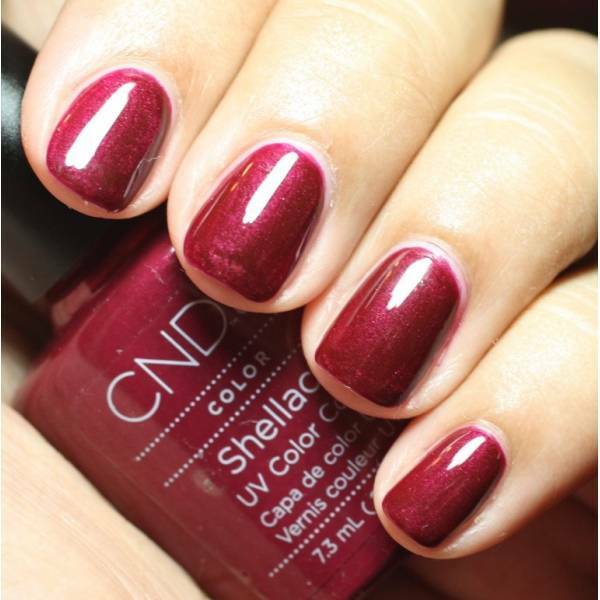 7) Apply second layer of shellac nail polish within the base coat boundary. 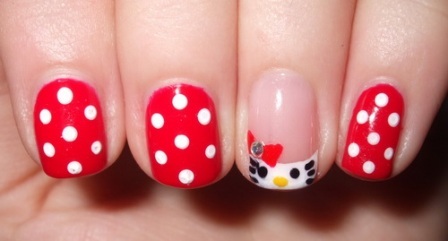 8) Place the hands under the UV or LED Nail Lamp up to gel dry. 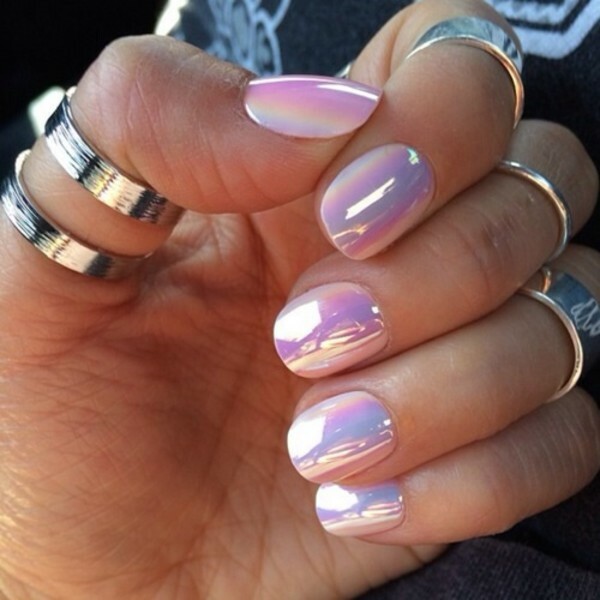 9) Finally apply shellac nails top coat and cover base coat and all the color layers but still away from the skin. 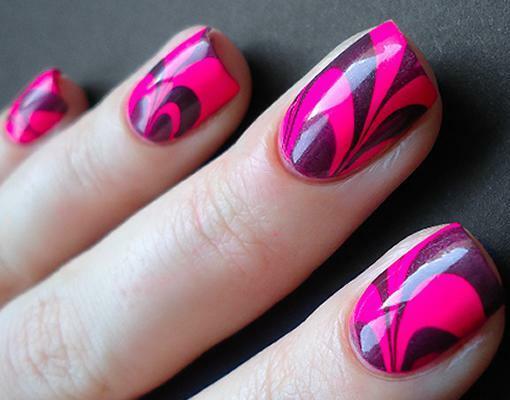 10) Finally place the hands under the UV or LED Nail Lamp up to the top coat is set properly. 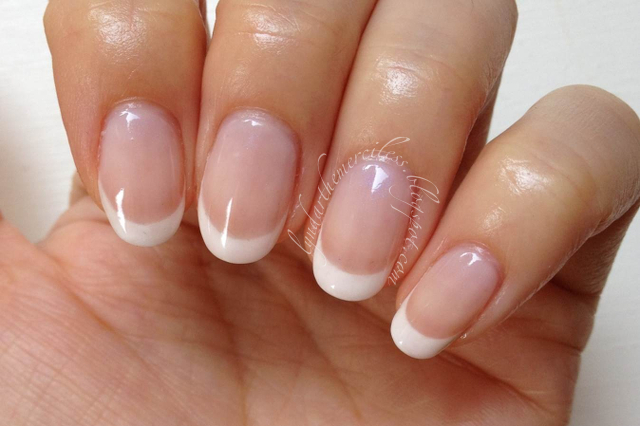 11) Clean each nail( in any excess,use acetone and cotton) gently and clean any residue remains on the fingers. 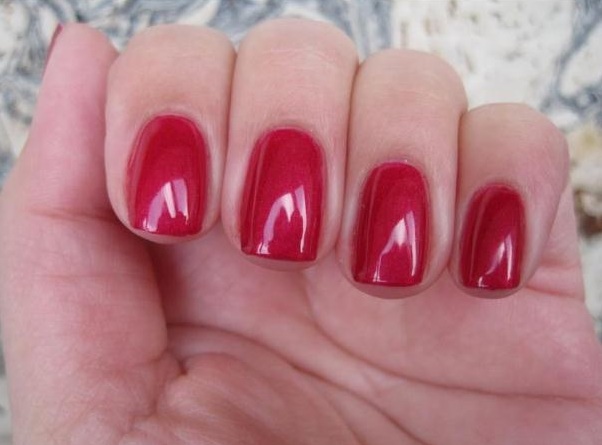 Clean the shellac nail polish by using acetone and cotton, place the cotton contact with nail up to 10 minutes. 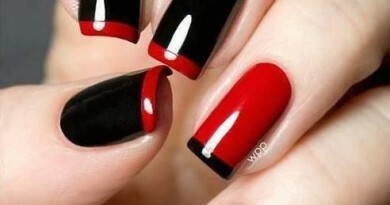 The timing for curing should be 10 sec for base coat and 2 min for each color and top coat. Also you need to use isopropyl alcohol to remove tacky layer.